Valley residents moved a step closer to plugging in to Google Fiber's ultra-high-speed Internet service Thursday night as the Tempe City Council voted unanimously to approve an agreement with the tech giant. The agreement "gives us approval to build a network in the city of Tempe," said Angie Welling, Google's public policy and government affairs manager. 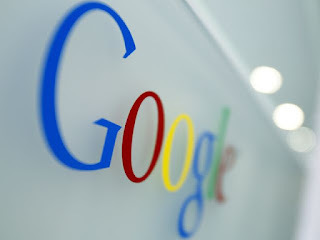 Under the agreement, Google is granted the access it needs to dig, bury lines and hang wires, Welling said.